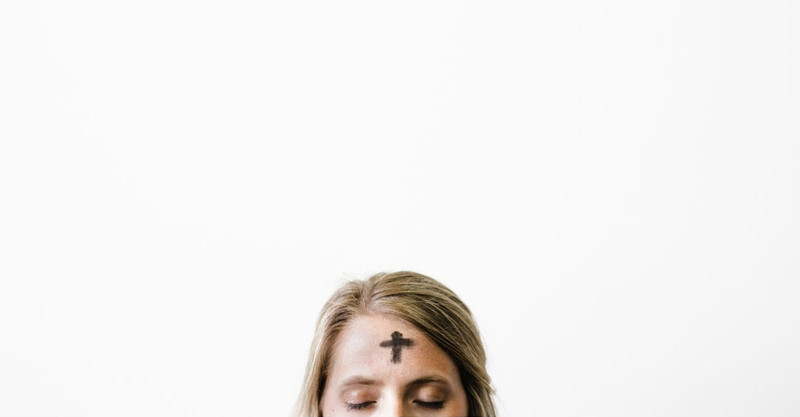 The season of Lent is a time for disciples of Jesus to refocus on following Jesus’ example and life closely as we walk a journey from His temptations to His death and resurrection. In Mark 8:34 Jesus calls us to a life of discipleship through dying to self, but in his resistance to Satan’s tempting, he has already given us a glimpse of what this looks like. Each of the temptations offers a short-cut to glory, bypassing the cross. In refusing these short-cuts, Jesus instead chooses to die to the easy ways out, chooses to walk the way of the cross, the way of death leading to life. So Lent is not just death, but it is a practice of death-seeking life. Lent is a wonderful season to look deep into ourselves and find what is dead that needs Christ’s life and what do I need to die to in order to encounter His resurrection. With this in mind Lent can be an amazing opportunity to take stock and invest in to our discipleship and spiritual formation with honesty and reality. We would love to recommend that your church considers using the Making Disciples course this Lent to help with exactly that. Making disciples has been crafted purposely in two halves. The first half focuses on the internal struggles and tensions of discipleship. We focus on having minds that are transformed in our thinking, reflecting on where Jesus would challenge us, as he does in Mark 8:33, that "You do not have in mind the concerns of God, but merely human concerns." We then look at where our hearts are focused on our own needs and wants and not the desires of God. We explore what can transform our hard hearts into hearts full of love and compassion. And then we reflect on what our hands hold and explore that God has given us not just in possessions but also gifting and competency to be used for him and his Kingdom. This first half allows us to do some business with God to become healthy spiritually aware people. also look at how we practically might follow and copy Jesus in our everyday and normal life. GIVING PEOPLE THINGS TO DO. Lent has typically in recent times been about giving something up. Making Disciples over the weeks gives people things to not just give up but also pick up. We give a weekly home work that encourages people to grow in spiritual disciplines, prayer, reading of the bible, serving someone with generosity and tithing. In Making Disciples we give time to thinking about the things that will sustain discipleship long-term and not just giving up deserts or chocolate. HOW CAN IT BE LEAD? Making Disciples workbook has been created as a resource that can be run by well discipled Christians, Christians you wish to grow in leadership, small group leaders and also those lower in confidence. The material is found in the Making Disciples workbook and video content on the resource section of this website. WHAT SETTING? Making Disciples can be lead in small groups, mid-size groups, systematic preaching with small group follow-up, and one on one mentoring. The work book gives a leader all the content they need and access to engaging worksheets that help those involved to work through the material. Making disciples can be easily lead by church members in small groups or used in a larger group setting by one leader. The program will function in any format. CAN PEOPLE BE DISCIPLES ON COURSES? The truth is discipleship happens all the time in real life. A course is an intense moment in time to be challenged, engaged and supported through wider issues. A season like Lent is a great time to engage people who would not be engaged normally. HOW MANY COPIES? We recommend a copy for each group that will be running the program. We find that the groups that have their own copy will feel valued and encouraged to run the program well. It means notes can be made by the leaders enabling them to engage with how they can run the course. Get your copy of Making Disciples today from here.